December of 2016 I lost consciousness and ran my Dodge Caravan into a tree just minutes from my home. When I woke up in the minivan, I couldn't breathe. I didn't understand why I was facing a tree . . . until I did. And then my breathing returned. All totaled, I had five or six broken ribs and a broken right femur bone (that long thick leg bone between the hip and knee), a cut requiring stitches on my forehead and a blood clot just below the back of my right knee which required 6 months of taking a blood thinner called Coumadin. I had a titanium rod inserted in my femur to hold it together while it mended and I took up the art of breathing without moving my chest so as not to piss off my ribs. Later I learned that my hyperthyroid condition (called Grave's Disease for the doctor who described it, although if left untreated it can land you in a grave) was probably the reason why I blacked out on the road. I also found out that the heart palpitations I've had once in a great while over the years were also due to that overactive thyroid. Thank you stupid thyroid. Since the accident, I've had regular bouts of heart arrhythmia (irregular beating of the heart which is very painful) and tachycardia (rapid pounding beating of the heart which is exhausting). These were brought under control by medication. In a few days (It is December 1, 2017, at this writing), I will have surgery to almost completely remove that homicidal thyroid. I never wanted the surgery option (I would have preferred radioactive spiders . . . er, iodine) but because my eyes are already bulging I have to do surgery to prevent more bulging and further damage to my already lame vision. Ummm, I lost that train of thought . . . where was I? Oh yes. I have to have surgery and it will disrupt my Riffle work for a short time -- I think three days to a week. Maybe a little more if they put me back on Oxycontin. But it won't be two months. 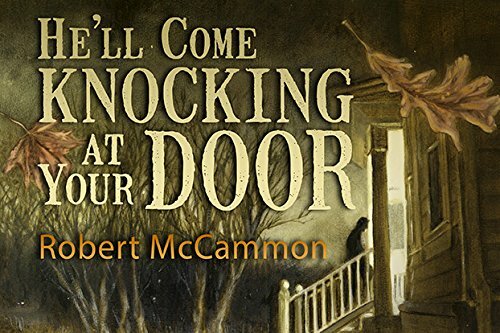 "He'll Come Knocking At Your Door" by Robert McCammon. This novella was originally published in a 1985 anthology called "Halloween Horrors" and is now available in a lovely and spooky special edition from Cemetery Dance Publications with almost 60 pieces of atmospheric artwork by Erin S. Wells. Dan Burgess was down on his luck until he arrived in Essex, Alabama where he now knows good fortune. But payment is due. "Tales from Greystone Bay" by Robert McCammon. 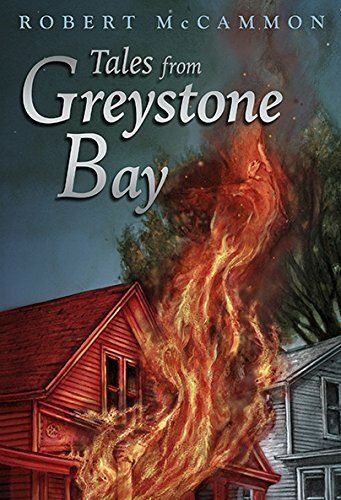 Horror master McCammon presents three novellas -- "The Red House," "Doom City," and "Beauty," -- about the town of Greystone Bay where strange things happen, a lot. In the lead story, a house is painted an odd shade of red which reflects the secrets lives of the family residing within. 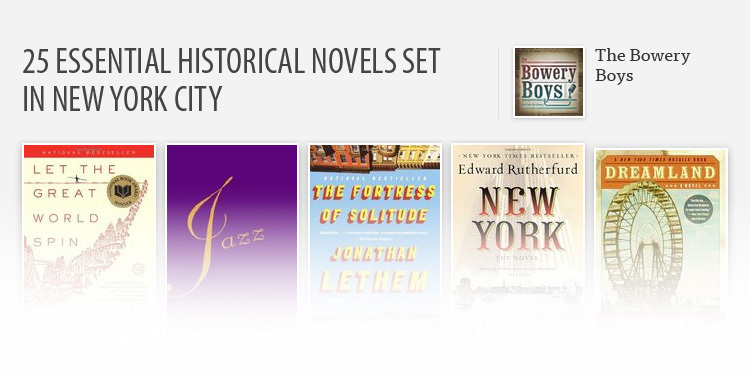 If you enjoyed Stephen King's Castle Rock stories, you'll love these. 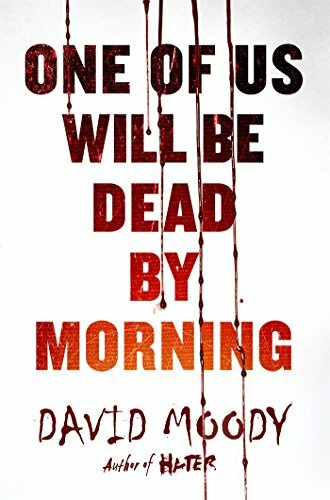 "One of Us Will Be Dead by Morning" (The Hater Series #4) by David Moody. Skek is a barren island in the North Sea where a fourteen people are participating in corporate team building events. When one person dies, it's a tragic accident. When more follow, the paranoia and fear rise as no one knows who they can trust anymore. And then reports of the Hater outbreak on the mainland reaches the island. 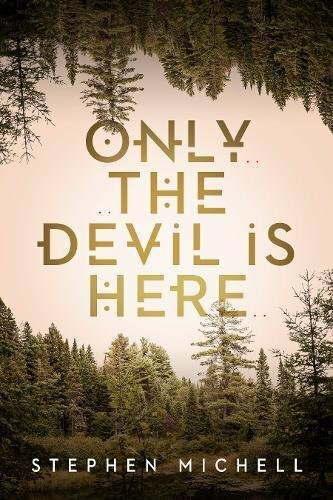 "Only the Devil is Here" by Stephen Michell. Evan is six years old when he abducted from a foster home by a scarily violent man named Rook. However, as Evan's attempts to escape fail, he realizes that Rook is protecting him from even worse horrors that are lurking deep within the Southern Ontario countryside. Rook uses magic to protect Evan, and may be more monster than man. But Evan also has magic of his own . . .
"Arachnosaur" by Richard Jeffries. Corporal Josiah Key, newly in command of the 3rd Battalion, Marine Raiders is trying to put an end to ISIS forces in Yemen when they're attacked by giant prehistoric spiders called 'Idmonarchne Brasieri.' 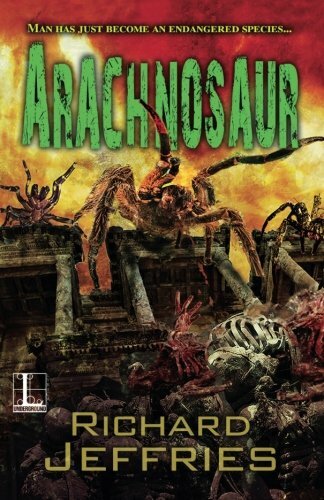 The swarm of 'Arachnosaur' could spell the end of humanity if Key and his company can't stop them. "The Unyielding" by Gary J. Shipley. In this bizarro fiction/horror novel, his wife does not move anymore but appears stationary from place to place in weirdly contorted positions, dripping a cold translucent slime with a smell that repulses -- and yet he and their children oddly want to be near her -- where ever she appears. And soon they're not the only ones . 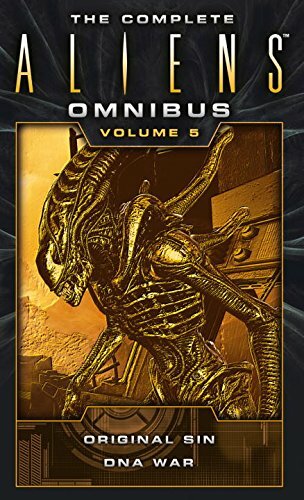 . .
"The Complete Aliens Omnibus: Volume Five" containing stories by Michael Jan Friedman & Diane Carey. This paperback book reprints "Original Sin" by Michael Jan Friedman -- a story that continues with the clone Ripley and android Call after the events of "Aliens: Resurrection" -- and "DNA War" by Diane Carey -- a story of an idyllic planet Rosamond 6, infested with aliens who seems uninterested in attacking humans. 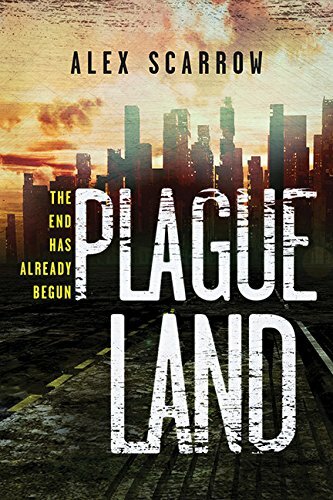 "Plague Land" (The Plague Land #1) by Alex Scarrow. (Originally published by Macmillan UK as "Remade") The plague started in Africa and quickly traveled throughout the world, turning victims into liquid as it goes. Siblings Leon and Grace recently moved from New York to London when the plague hit and left them to survive on their own...and to discover that the plague isn't the only threat in this YA horror novel. 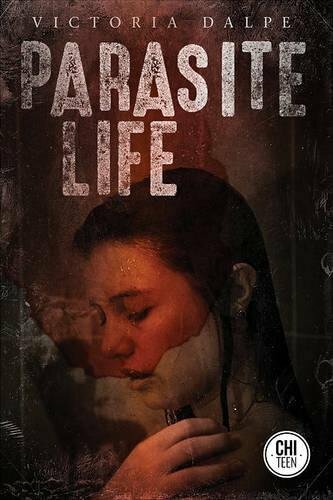 "Parasite Life" by Victoria Dalpe. Sabrina is the new girl in school and she immediately befriends Jane -- seeing something in Jane that Jane doesn't see in herself. Together , they explore Jane's mother dark past and try to find out who her father is. Their search unearths a monstrous heritage and will force Jane to make a choice in this teen horror novel. 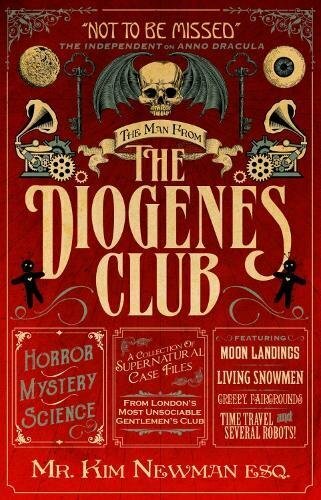 BONUS BOOK: "The Man From the Diogenes Club" (The Diogenes Club Series #1) by Kim Newman. Welcome to the Diogenes Club, a branch of the British Secret Service. These ten short stories tell the exploits of Richard Jeperson is a psychic investigator and "the Most Valued Member of the Diogenes Club." 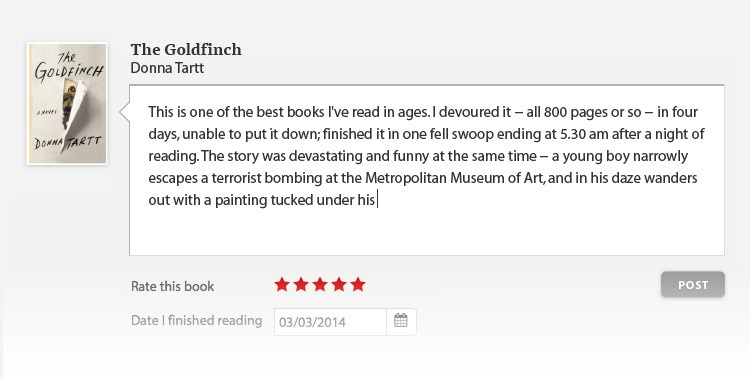 Jeperson faces snowmen, Nazi zombies and even a poltergeist bent on starting a nuclear war.